Zoe Vaughn is a senior and will graduate in 2018 with a Bachelors in chemistry with a minor in medicinal chemistry. Zoe is also a second year Western New York Prosperity Fellowship Candidate. As a sophomore, Zoe spent her time conducting research in Dr. Dhaval Shah’s lab on the effects of antibody drug conjugate, which has an effect on stopping or slowing various cancers. Through her introduction to the pharmaceutical science field, Zoe quickly realized that she wished to better understand drug development and the effects that drugs have on the body. Zoe is a well-rounded student and has held many leadership positions, from media booth director to fashion show coordinator. As a freshman she was offered a position as a student manager in the campus convenience store, The Elli. 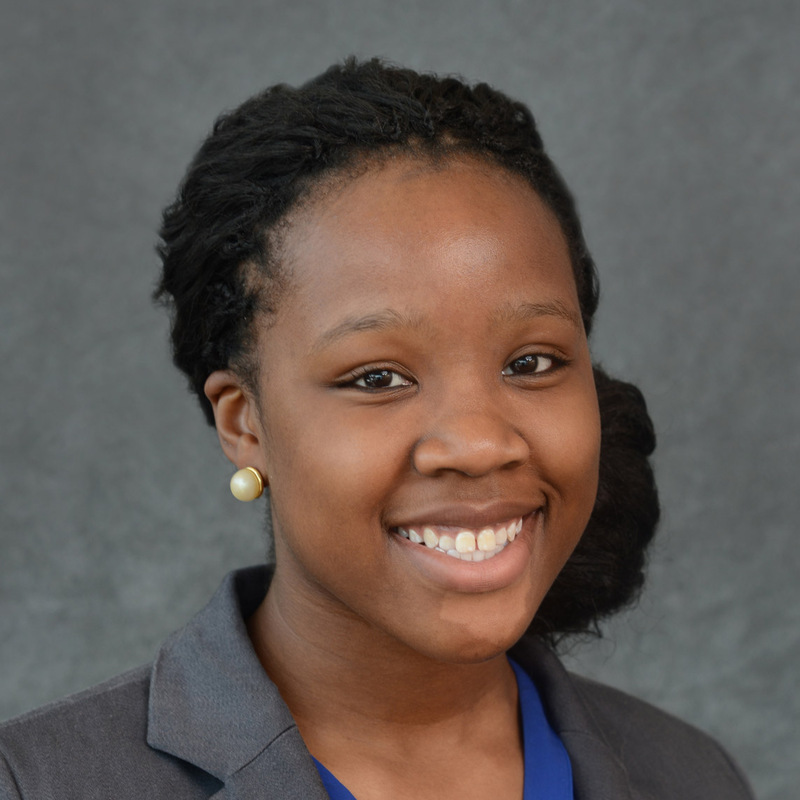 After receiving her bachelor’s degree, she plans on pursuing a PhD in medicinal chemistry, to really focus on the chemistry behind drug development. During summer 2017 Zoe conducted her internship at Oncolinx, the winner of 43 North’s 2016 competition. She was able to experience the connection between science and business first hand. The internship enabled Zoe to see how people with STEM backgrounds translate science into job creation and further development of Buffalo. She is extremely interested in the development of Western New York by bridging the gap between science and business. Zoe’s ultimate goal is to utilize her research and leadership skills to discover something world-changing, and to establish a company similar to the very successful Athenex, founded by UB researcher David Hangauer.